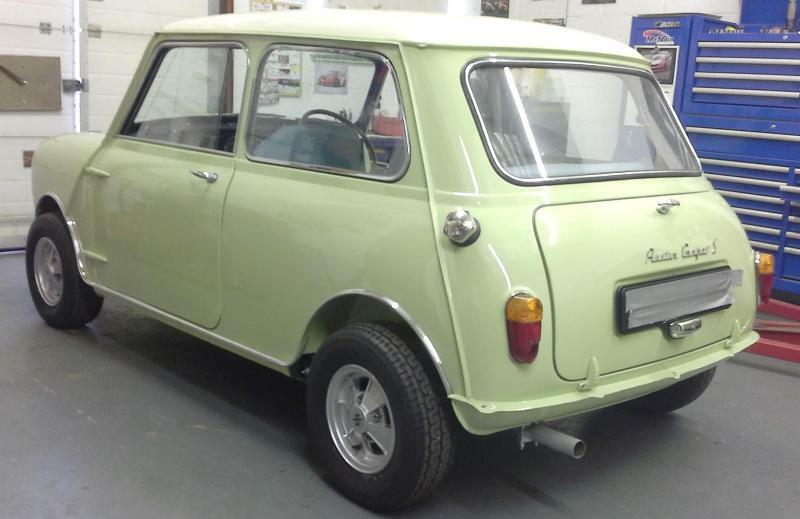 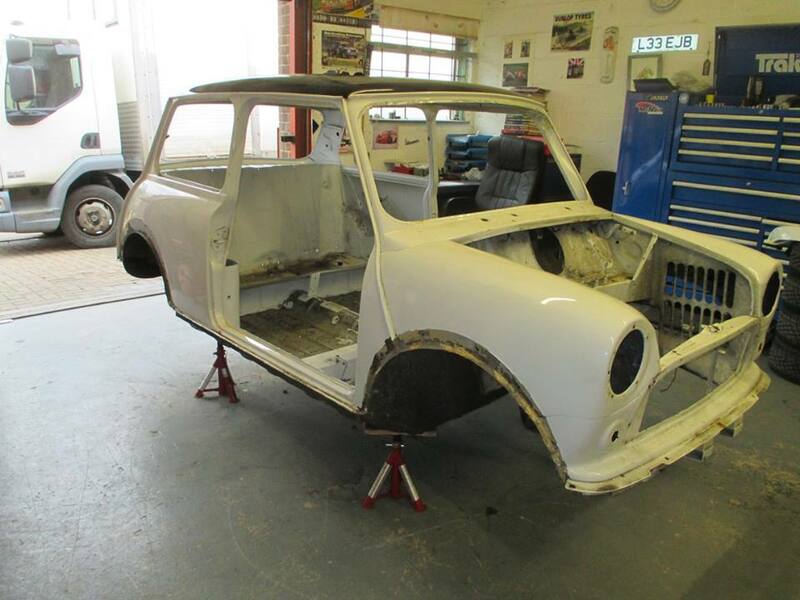 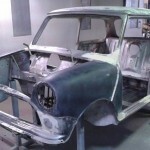 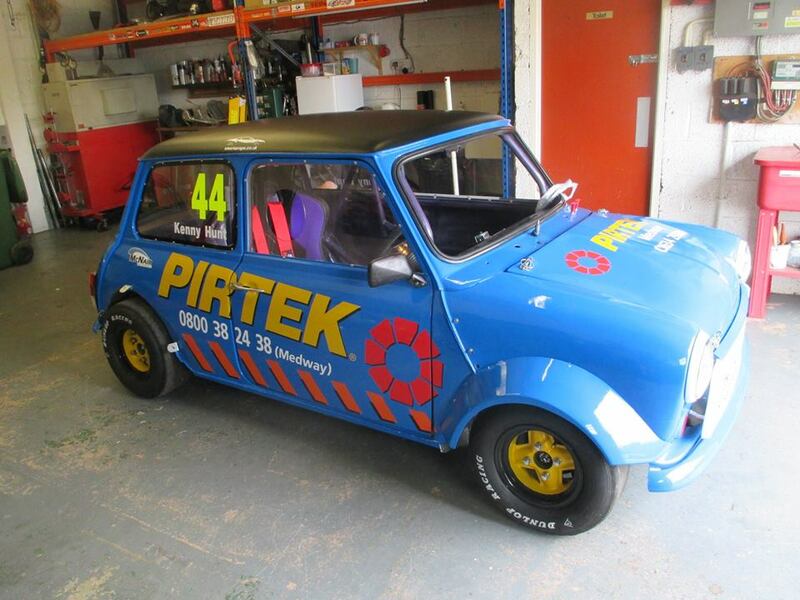 This 1964 970cc Cooper S was bought in to the workshop for a total restoration. 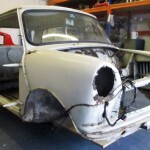 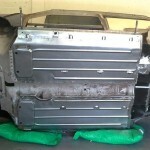 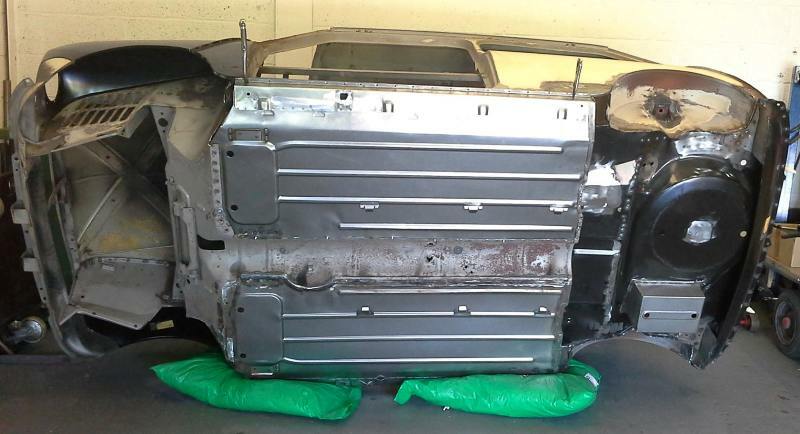 The first job was to strip the car to a bare shell. 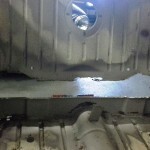 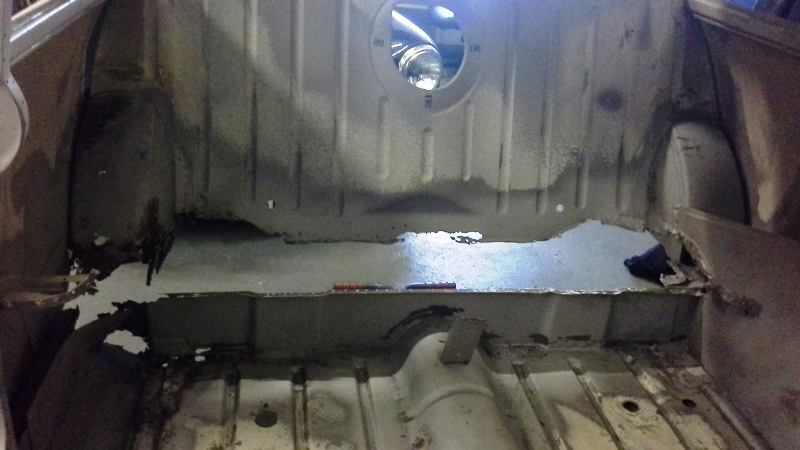 The shell was then sandblasted so we could see what repairs were needed. 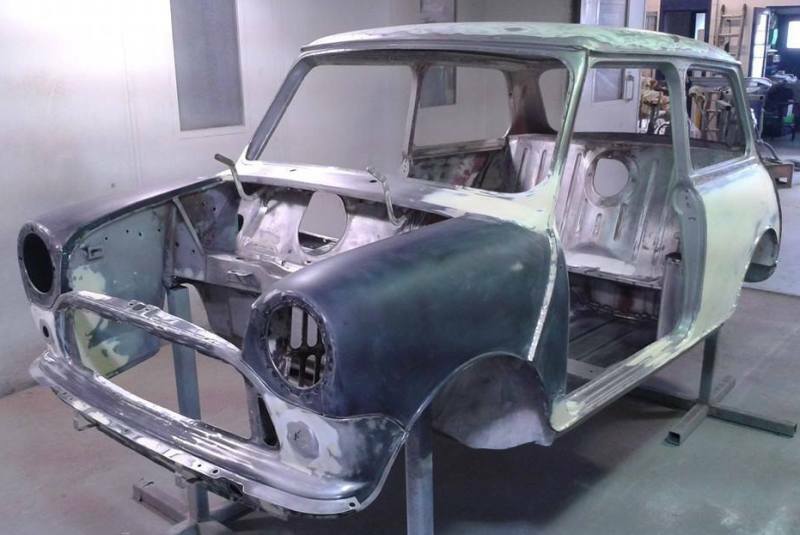 With new wings, inner and outer A panels, door steps, inner and outer sills, complete floor pans, boot floor, seat squab, scuttle panel, rear damper mounts, rear valance and various repairs the shell was then painted in Fiesta Yellow. 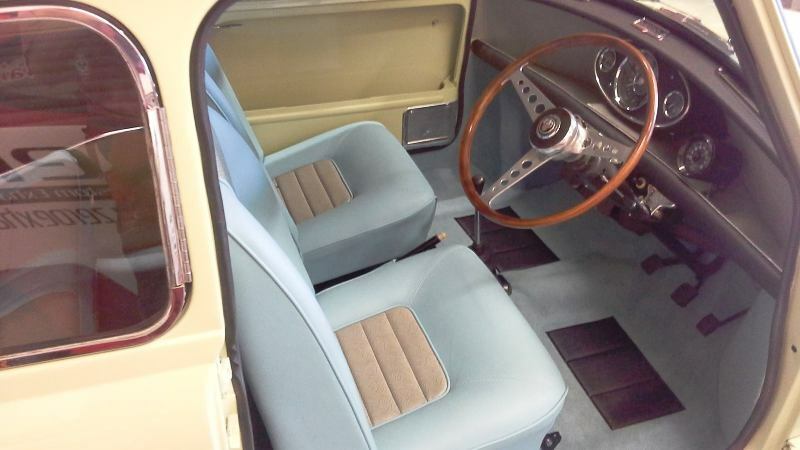 All of the standard hydrolastic suspension was then fully overhauled and refitted to the shell along with rebuilt Cooper S engine, new interior, wiring loom, original Speedwell wheels and rev counter. 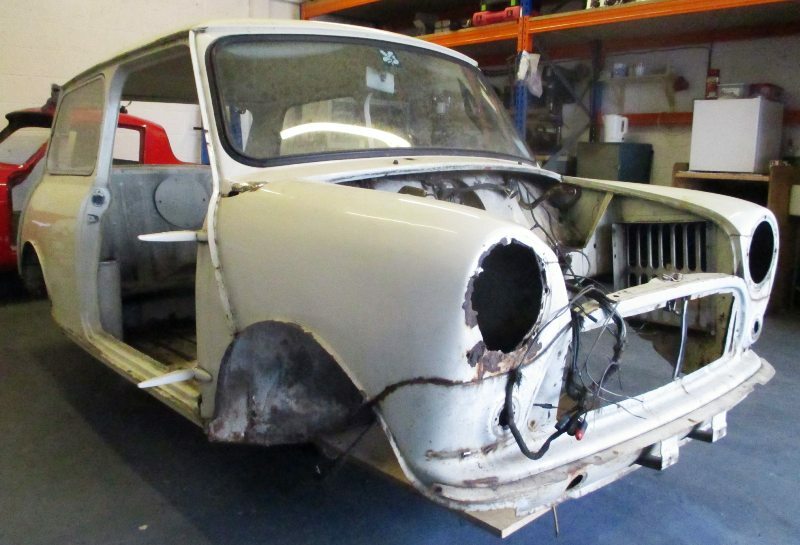 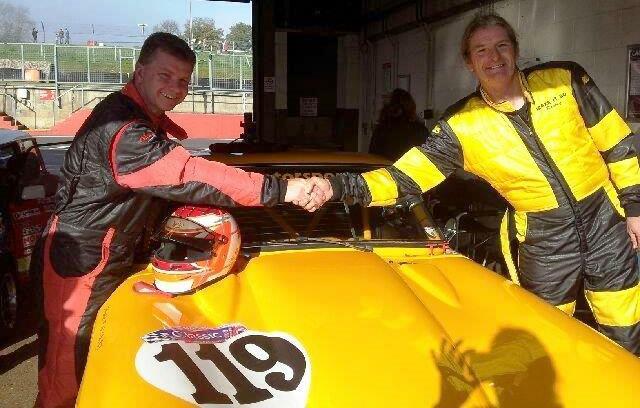 After a full suspension set up and road test the car was delivered to the customer who could not believe the transformation.